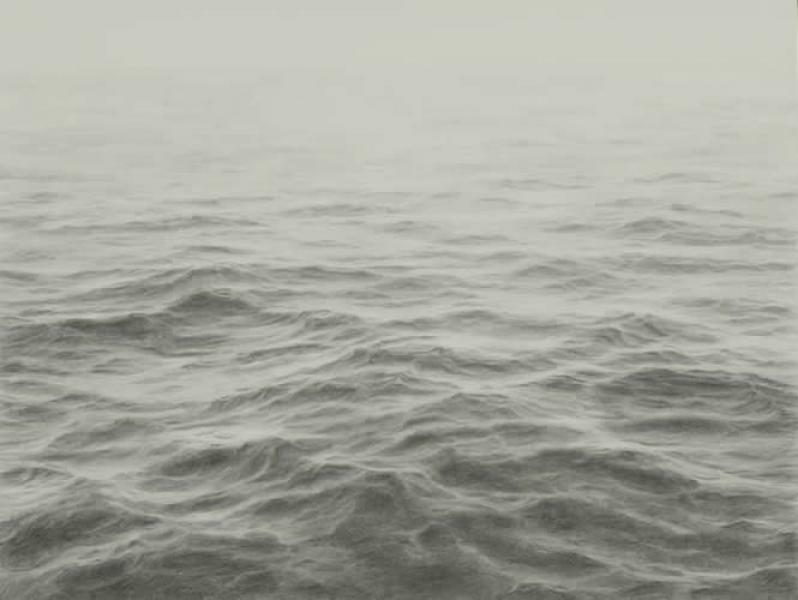 Katherine B. 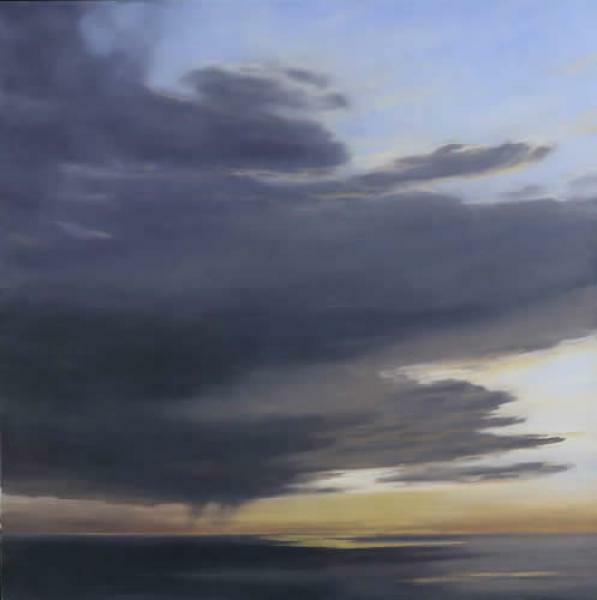 Young MD, MFA, (b.1962) earned her degrees in Medical Engineering and Medicine from Duke University and studied Plastic and Reconstructive Surgery at Stanford University, before dedicating herself to the study of art. 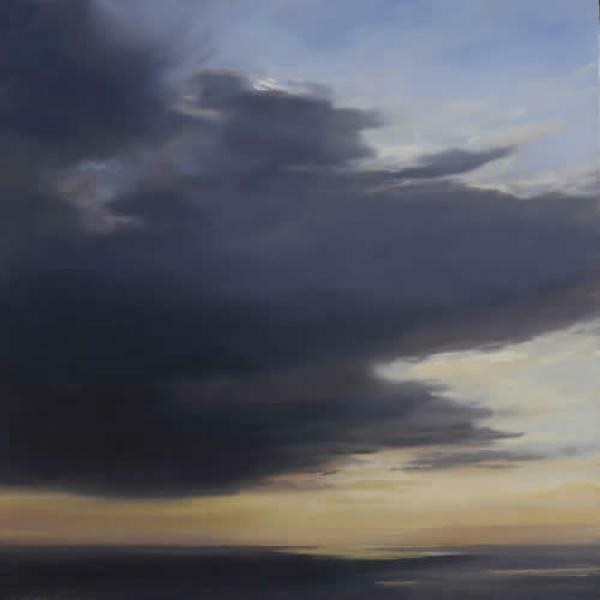 Her formal training in that field has been at the Corcoran School of Art and the Academy of Art University, where she received her MFA with honors, and additional studies with painters Jack Clifton, Carolyn Meyer, Craig Nelson, Zhao Ming Wu, William Scott Jennings, and Kevin Moore. 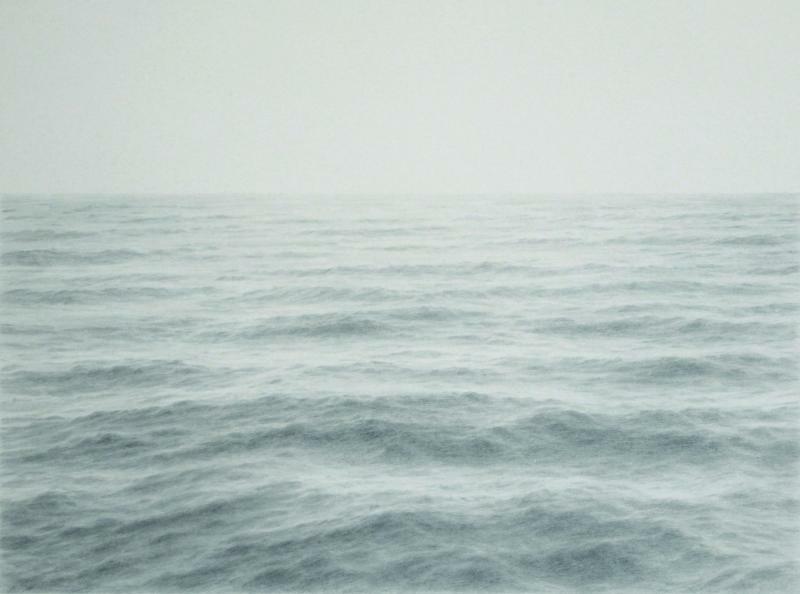 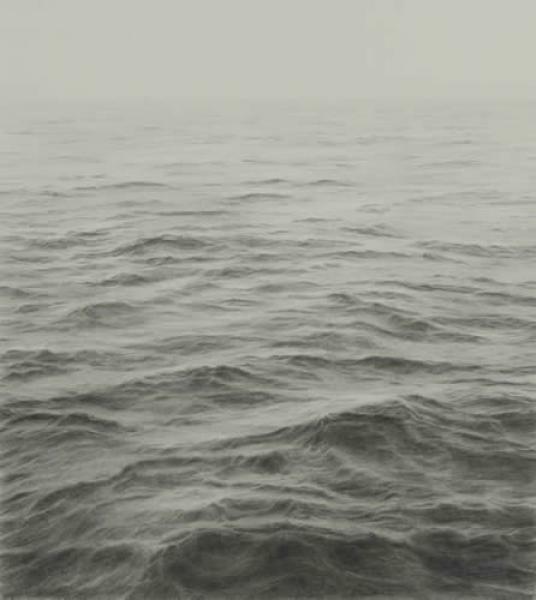 Young's muse is the ocean environment. 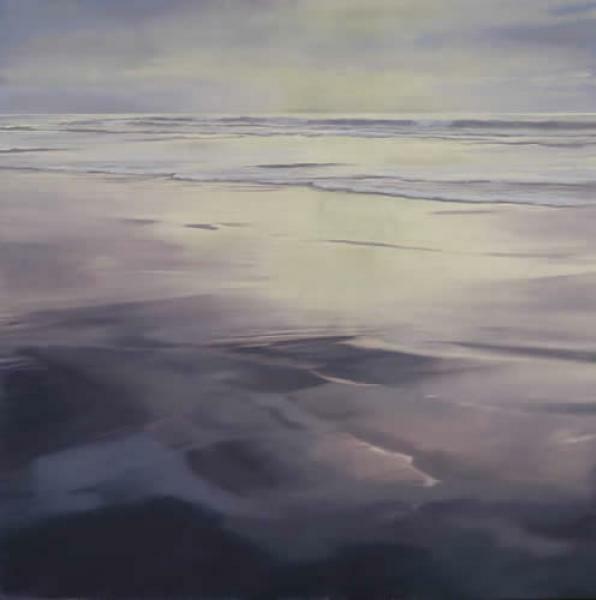 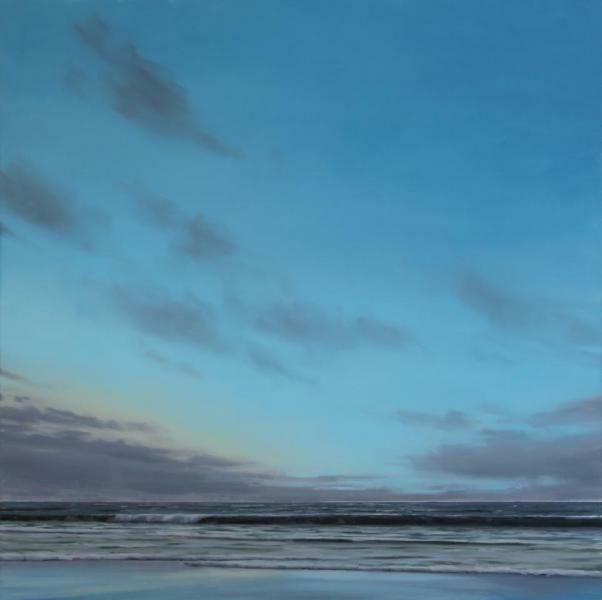 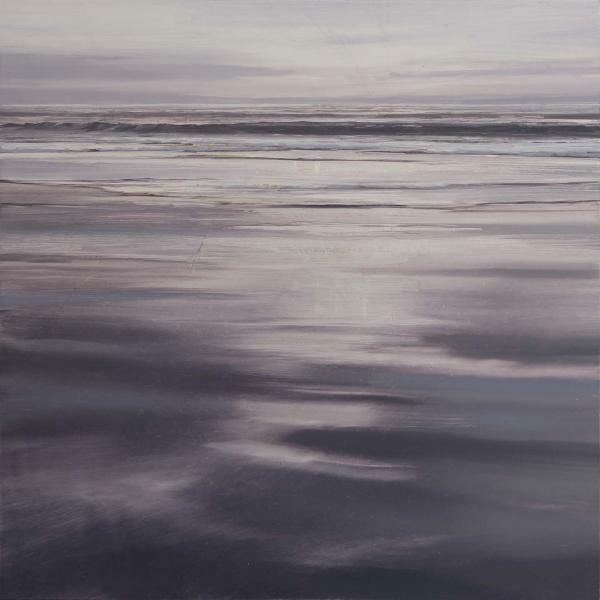 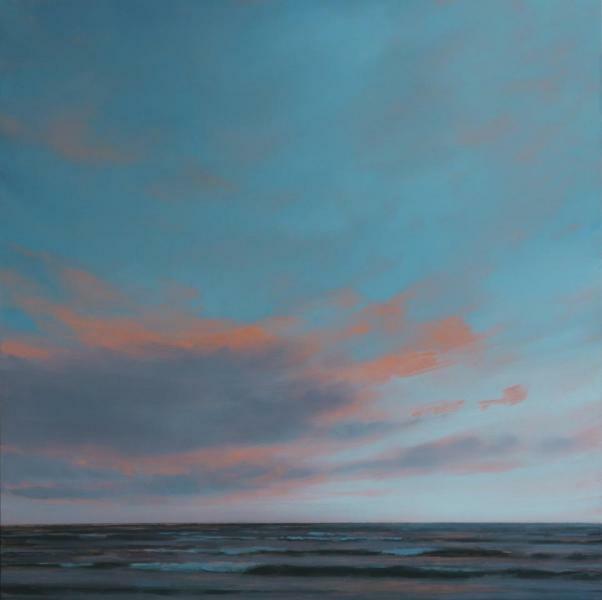 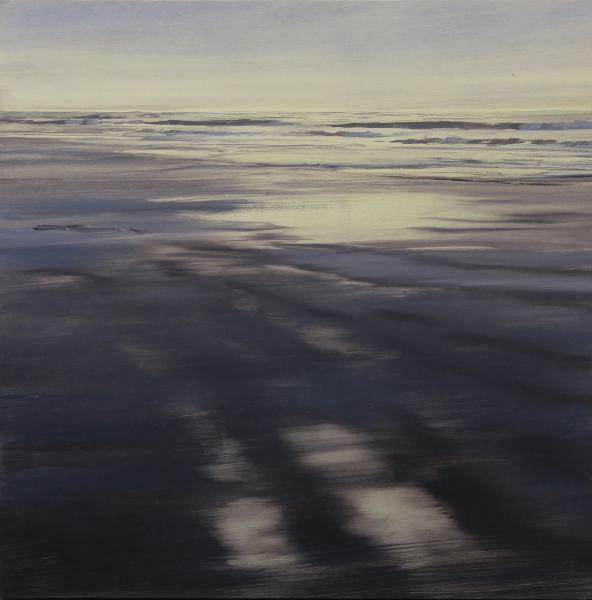 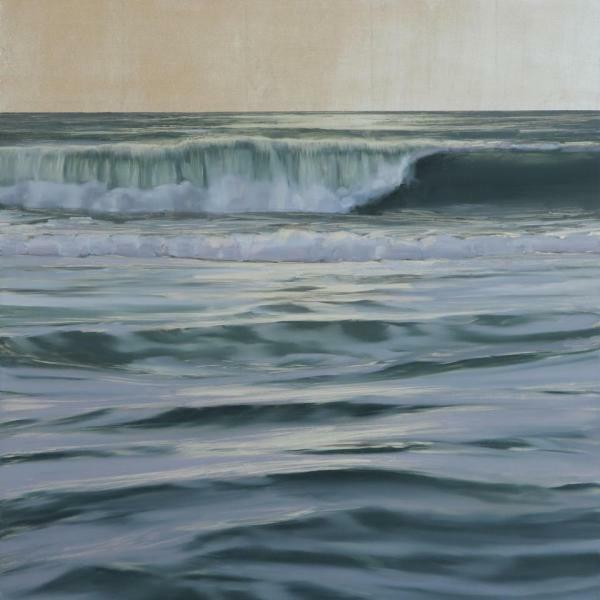 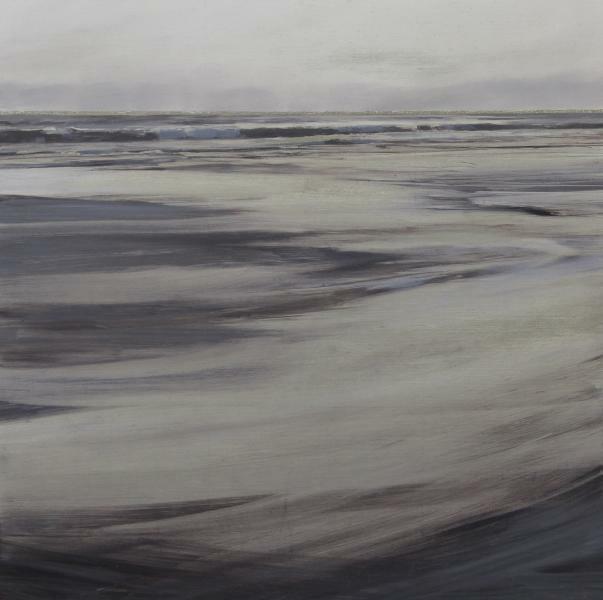 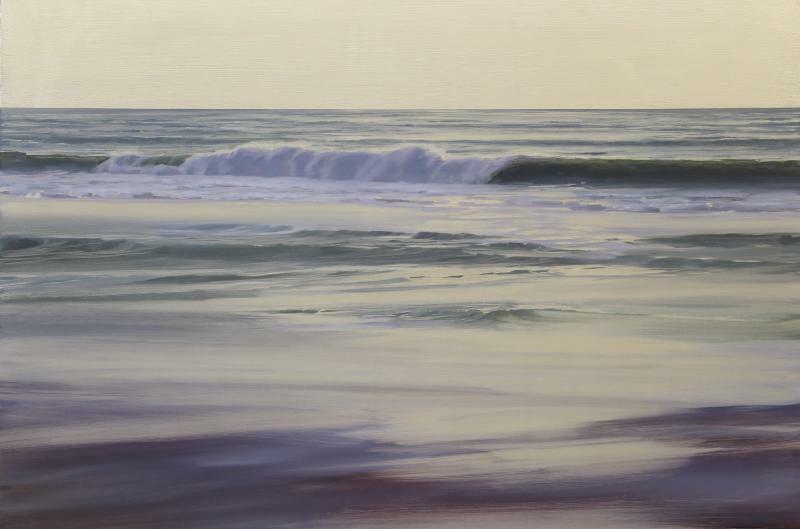 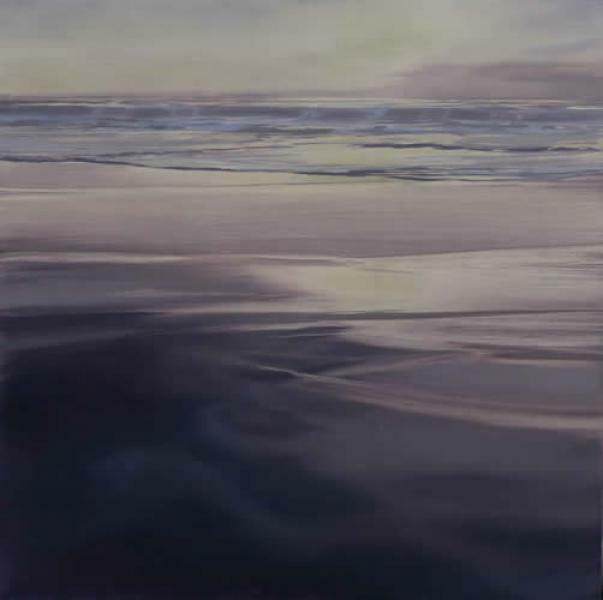 In her oil paintings, she hopes to convey the feelings of gratitude and bounty she draws from reflecting upon the vastness of the sea and sky. 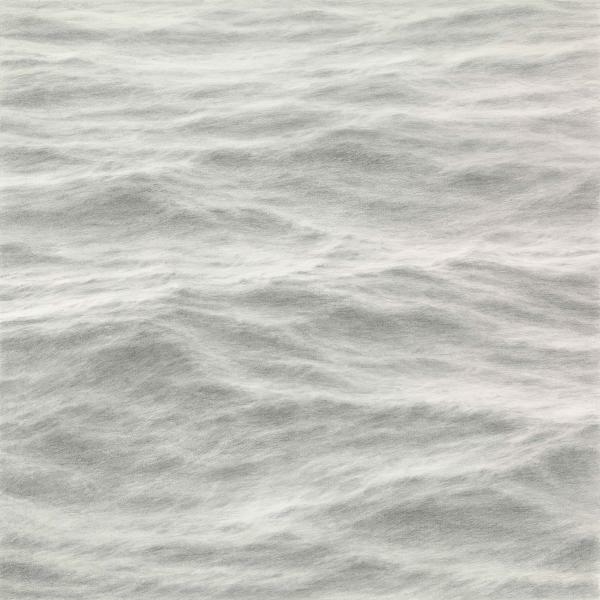 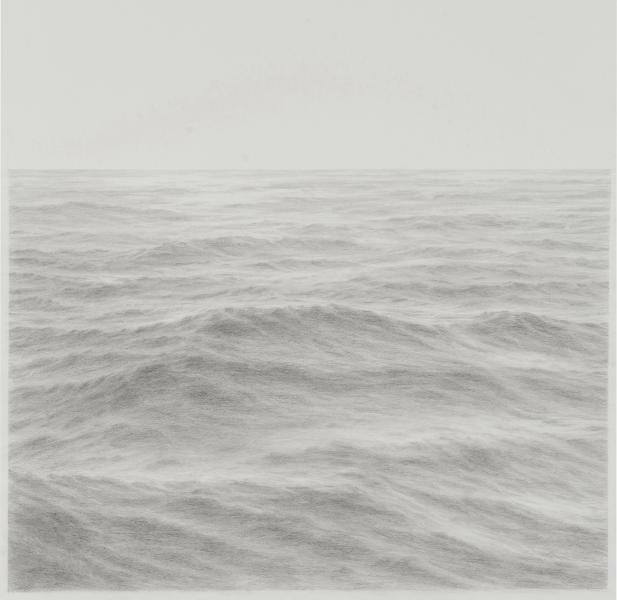 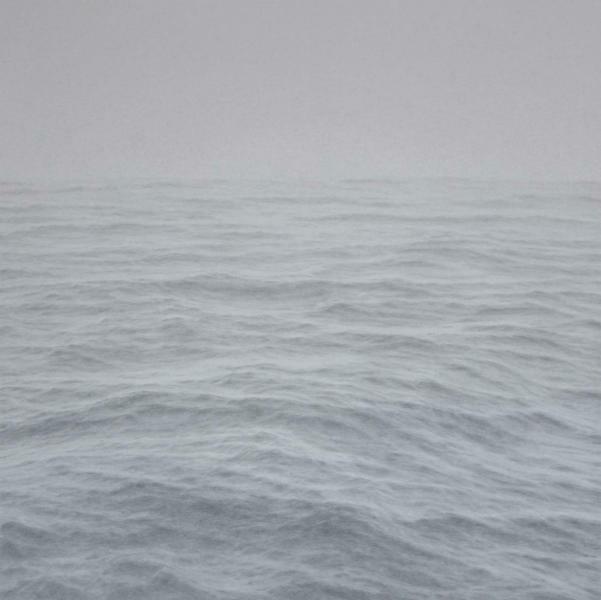 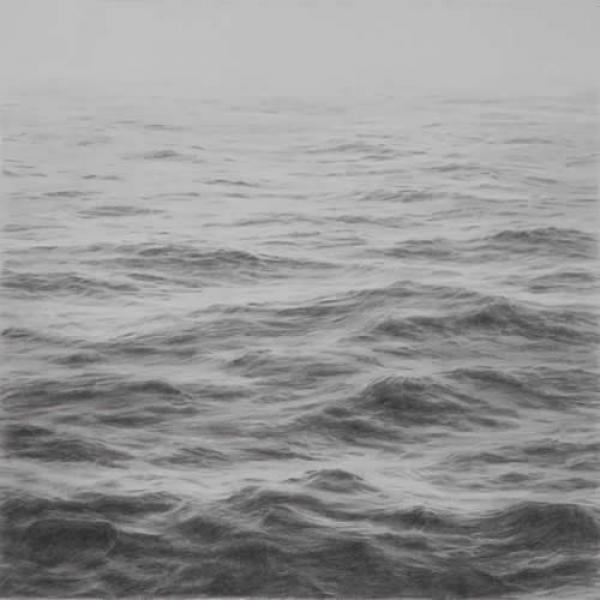 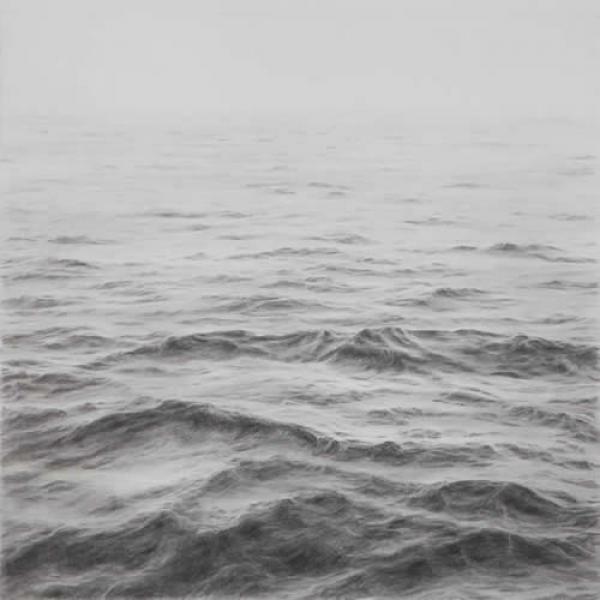 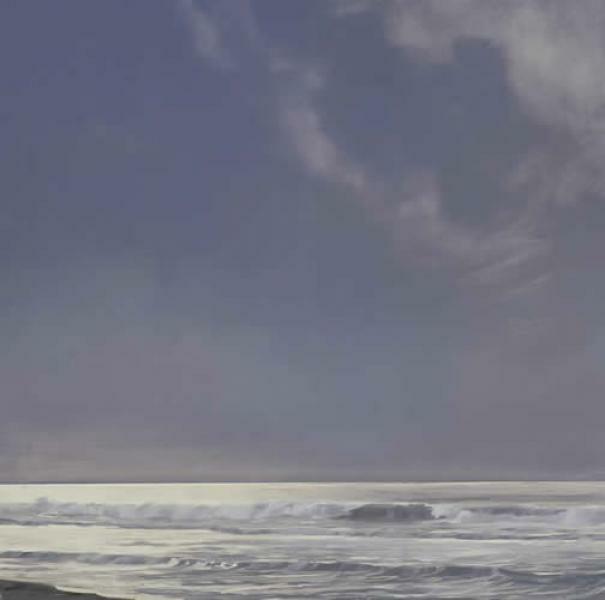 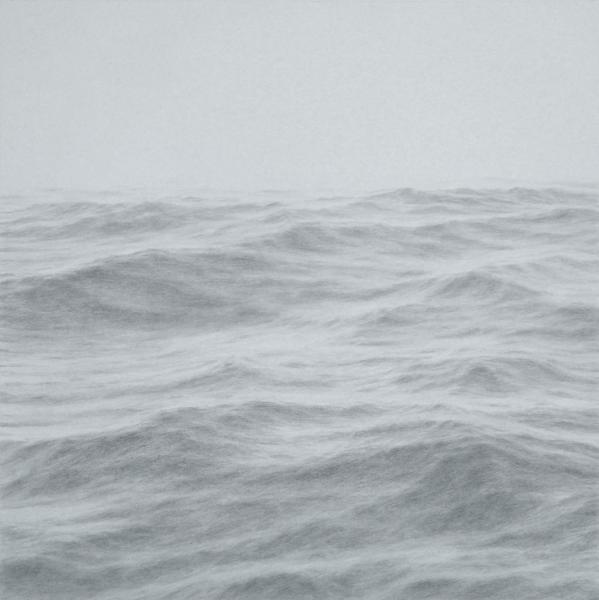 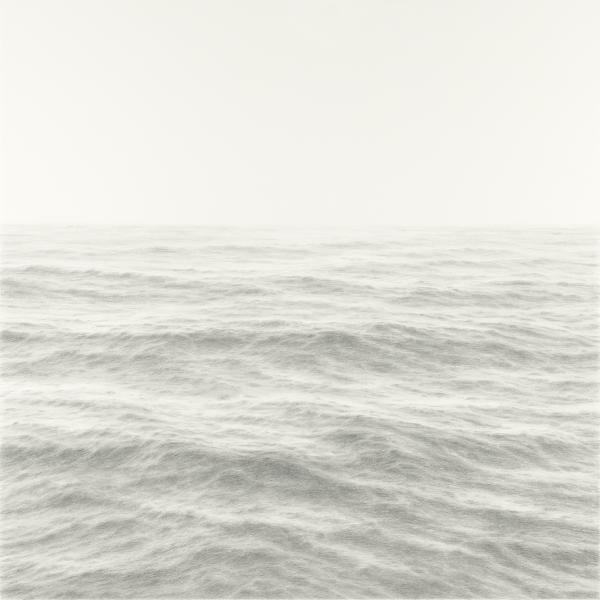 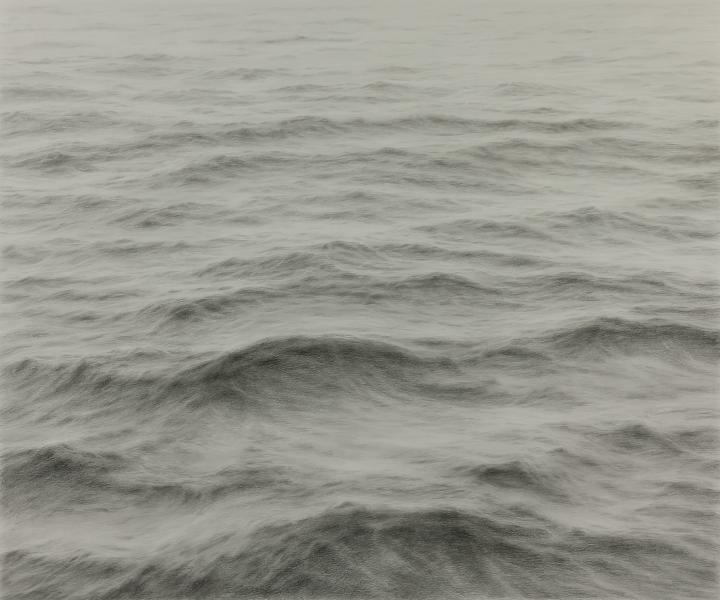 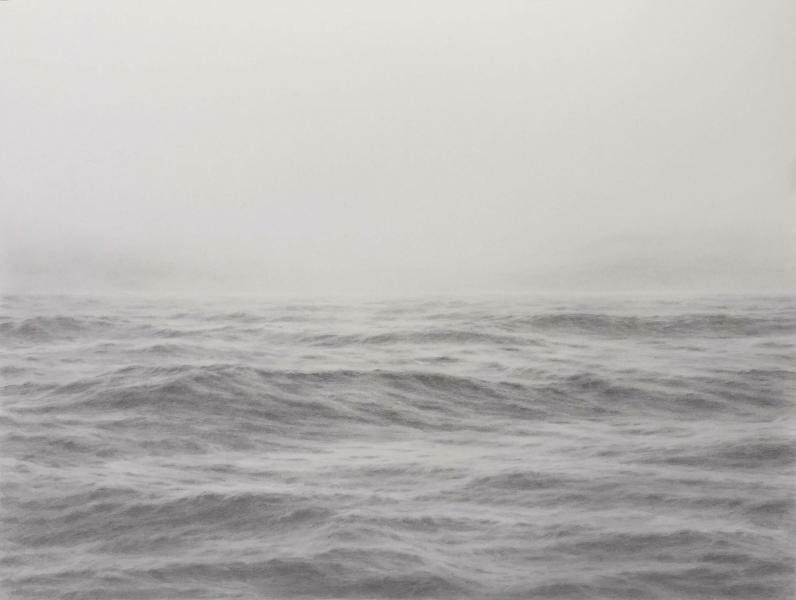 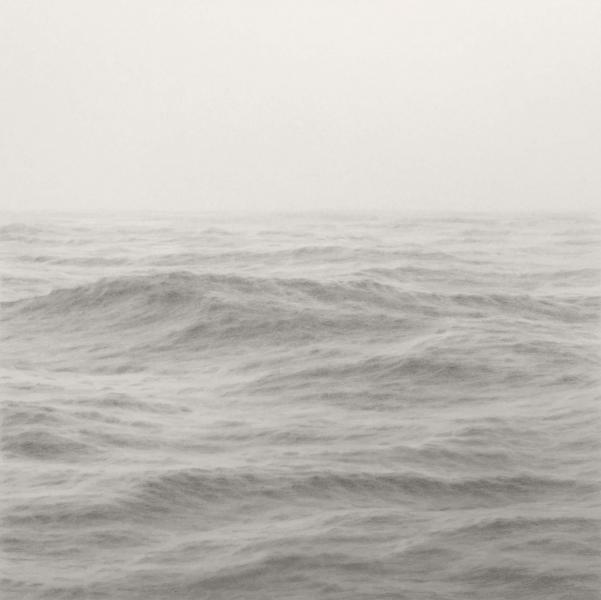 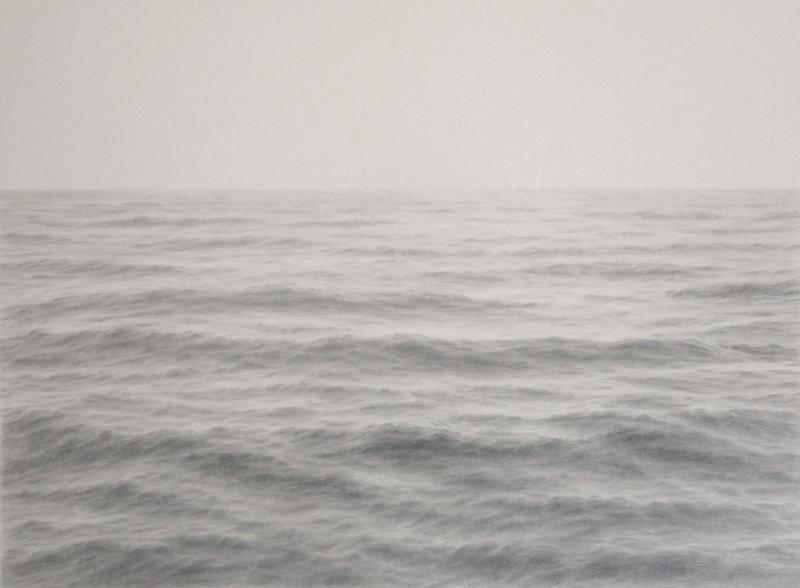 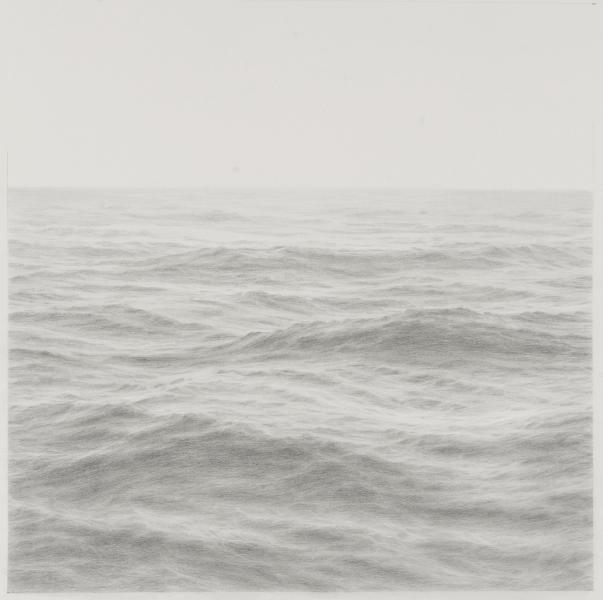 Inspired by the historic works of Frederic Church and William Trost Richards, and more recently by contemporary artists Gerhard Richter and April Gornik, Young creates glowing seascapes suffused with an etheral light. 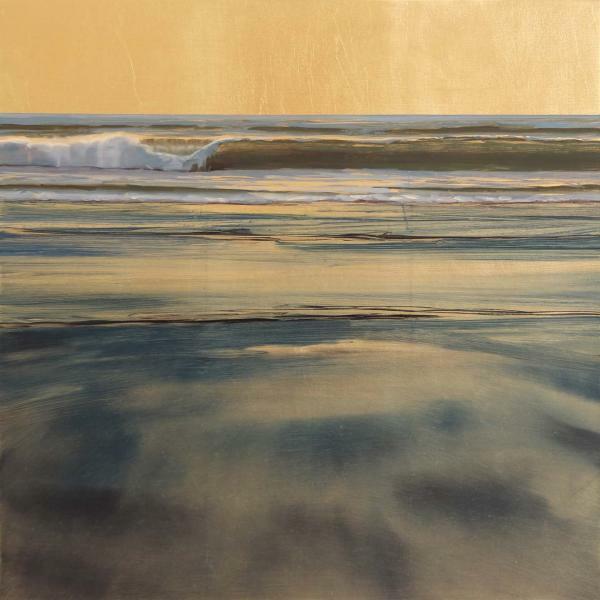 In her paintings on hand-gilded birch panels, she adds transparent layers of color to partially reveal the luminous ground beneath, creating a sense of depth and an inspired mood. 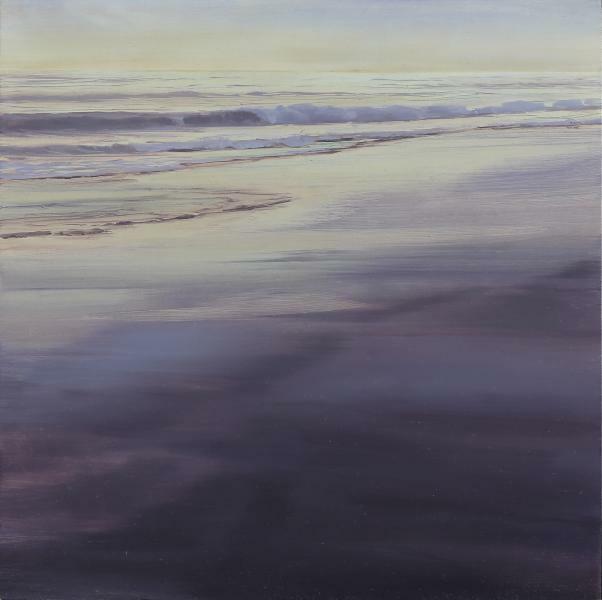 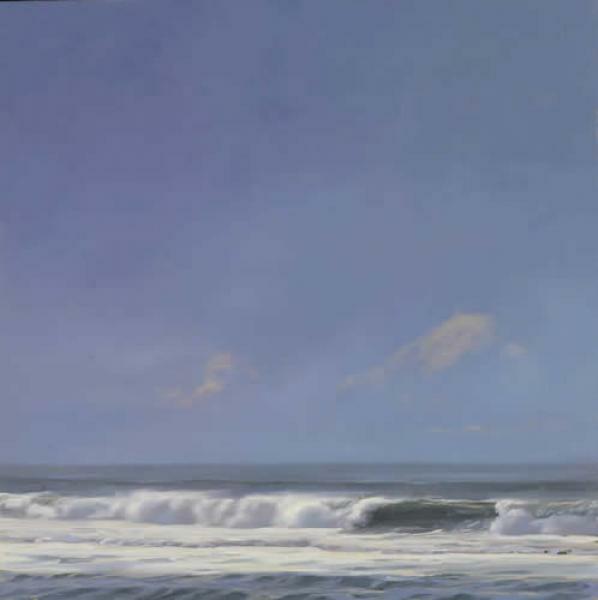 Young has participated in numerous group exhibitions including with the Oil Painters of America, the American Society of Marine Artists, the California Art Club, the Google Campus, Stanford University, and the Napa Valley Museum. 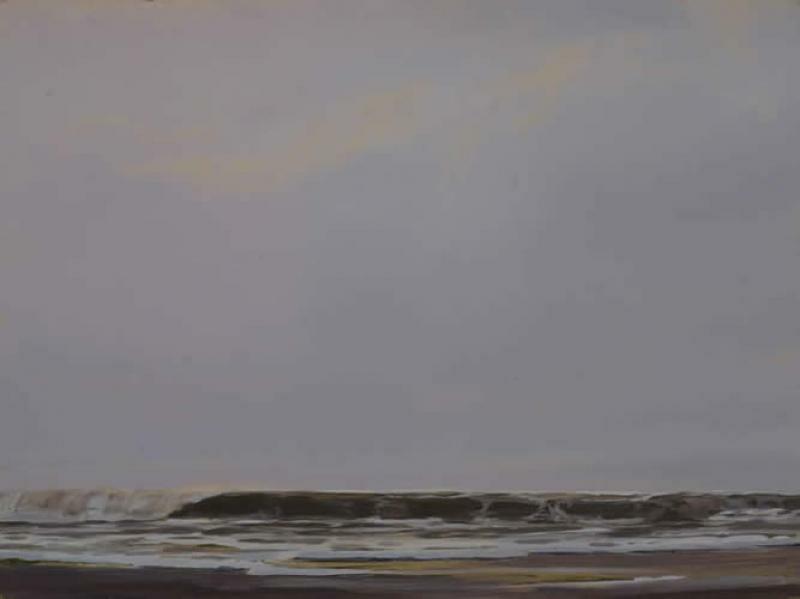 Her work has been featured in American Art Collector, Fine Art Connoisseur, and Bench and Bedside magazine. 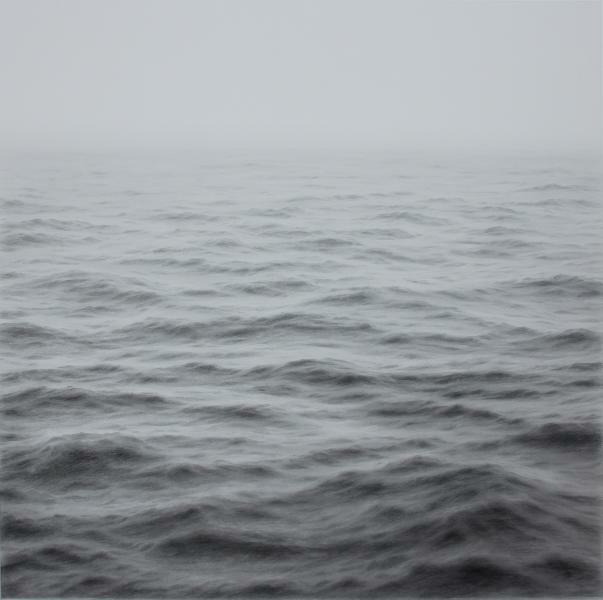 Young was awarded the Grand Prize in the 2011 International Artist juried competition.